The city’s housing chief Ian Brossat said last week he would seek to outlaw the service in central Paris because operations like were forcing out residents. “I know from surveys and polling that we are exceptionally popular in France at large and in Paris. Maybe not as popular as Mbappe, but we’re really popular,” Chris Lehane, Airbnb’s head of policy, told AFP, referring to French striker and PSG star Kylian Mbappe. Brossat, who is expected to head up the French Communist party list for European Parliament elections next year, has said he wants to stop the City of Lights becoming an “open-air museum”. He responded to Lehane’s comments on Wednesday, telling AFP that “all we ask is for the company to respect French law”. “Why does Airbnb refuse to enforce the law that obliges the platform to remove illegal advertisements? 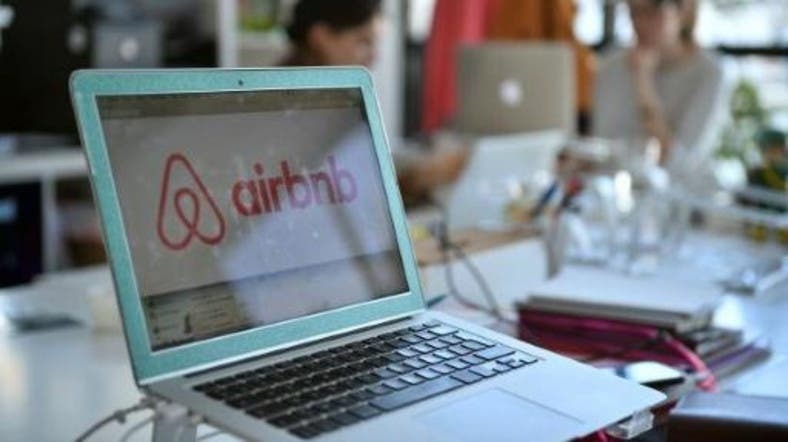 Why does Airbnb pay as much tax in France as a neighbourhood bakery?” Brossat asked. Paris is Airbnb’s single biggest market with 60,000 apartments on offer but the service has, along with its competitors, faced accusations of pushing up rents and diluting communities. Brossat has a history of criticizing Airbnb and recently published a book called “Airbnb, the Uberised City”. “If you look over the last two years we’ve done over 500 government partnerships around the world. We have a regulatory framework that exists in Paris,” said Lehane, who spoke at an African tourism conference organized by Airbnb in Cape Town.